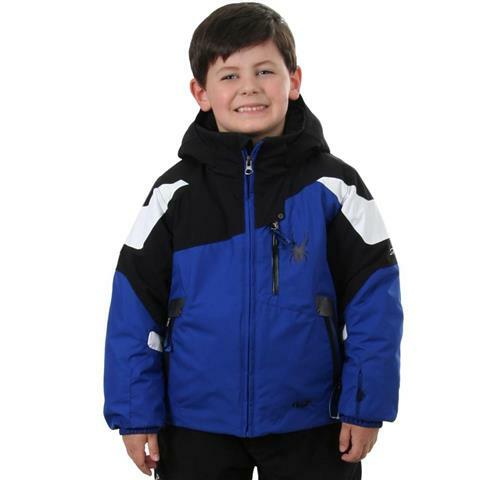 We polled millions of little boys about their favorite jacket. This Boy's Spyder Mini Leader Jacket was the undeniable leader. 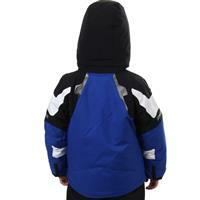 - Small to Tall grow feature allows sleeves to extend an additional 1 1/2 inch when stitch is released.